When it comes to economy cars, the 2019 Volkswagen Passat and 2019 Toyota Camry are longtime favorites. Even so, there are a few differences Lynbrook shoppers should be aware of when choosing between the two. 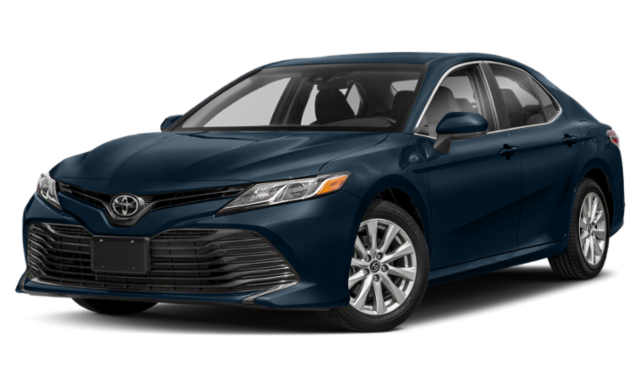 Below, you’ll find a Volkswagen Passat vs. Toyota Camry comparison that gives insight into differences in price, warranty, and interior space. Find out which is right for you! 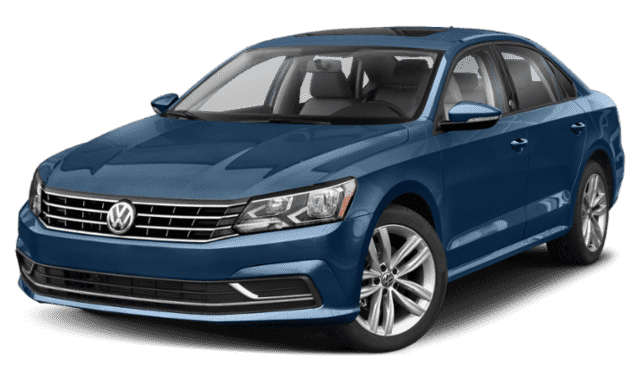 True, the 2019 Volkswagen Passat costs slightly more than the 2019 Toyota Camry, but the fact of the matter is: you’ll get more for your money. From greater warranty coverage to standard features like a Blind Spot Monitor, the VW Passat offers just about everything you need for your Rockville Centre drives. Warranty: Although the Camry offers unlimited-mile roadside assistance, it can’t compete with the new VW Passat sedan’s 6-year/72,000-mile bumper-to-bumper warranty. The Camry offers a comparatively short 3-year/36,000-mile bumper-to-bumper warranty. Cargo Space: The trunk of the Toyota Camry measures in at just 14.1 cubic feet, leaving space to be desired during trips to Lynbrook or on vacations. Thankfully, the VW Passat offers a generous 15.9 cubic feet of cargo space. Features: The VW Passat includes a Blind Spot Monitor, V-Tex leatherette seating, a leather/piano black steering wheel, and three 12-volt DC power outlets — none of which are offered on the Toyota Camry. Test Drive a New Passat at Sunrise Volkswagen! When you compare the Volkswagen Passat vs. Toyota Camry, it’s easy to see that the VW Passat offers greater peace of mind with one of the best warranties in the industry. Plus, it promises generous cargo space and features. 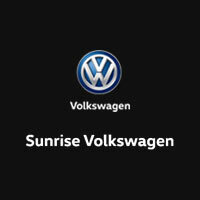 To see the Volkswagen Passat in action, schedule a test drive at Sunrise Volkswagen near Long Beach. Contact us to learn more about our VW Passat lease offers!